A great cast is coming together for the indie flick The Driftless Area, with Anton Yelchin, Zooey Deschanel, John Hawkes, Ciarán Hinds and Alia Shawkat, with Zachary Sluser set to direct. The dark comedy is adapted from Tom Drury’s novel of the same name. Sluser wrote the screenplay adaptation alongside Drury. Shooting is set to begin on May 14th in Vancouver. 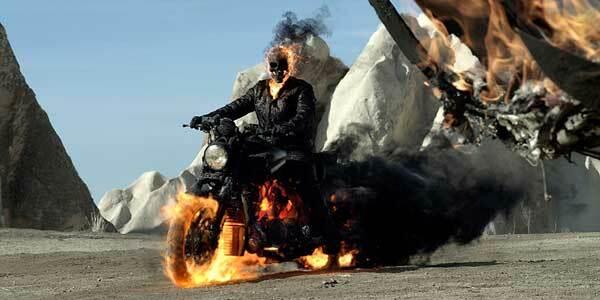 Johnny Blaze (Nicolas Cage), aka Ghost Rider, is lying low in Eastern Europe, trying to control the demonic presence inside him. However he’s sought out by a man called Moreau (Idris Elba), who wants to use the Rider and in return he promises to try and free Johnny from the curse of the flame-skulled demon inside him. Moreau wants Johnny to protect a young boy, who happens to the son of the Devil. Satan, in the human form of Roarke (Ciaran Hinds), has plans for the child, which Johnny and the Rider must stop. 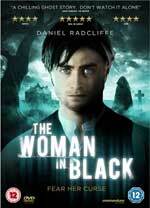 It’s surprising it’s taken 30 years to turn The Woman In Black into a movie. Susan Hill’s novel has sold millions of copies, and a stage version has been running in the West End since 1989, becoming the second longest-running non-musical production ever. Now Hammer has finally managed to get it onto the screen, with Eden Lake’s James Watkins directing and Daniel Radcliffe starring. 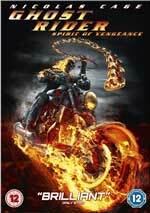 The first trailer for Ghost Rider: Spirit Of Vengeance was big on fun action but rather light on plot. Now a new promo has arrived to try and make up for that. Nic Cage returns as former stuntman and bounty hunter of rogue demons, Johnny Blaze, who has been living in self-imposed exile, believing that his powers are a curse. But when he is approached by a member of a monastic order who is looking for someone to protect a mother and her son, who are being pursued by the devil in the figure of a man named Roarke, the Ghost Rider takes the case. The trailer is a lot of fun and it certainly seems the film could be a lot better than the rather lacklustre first installment. 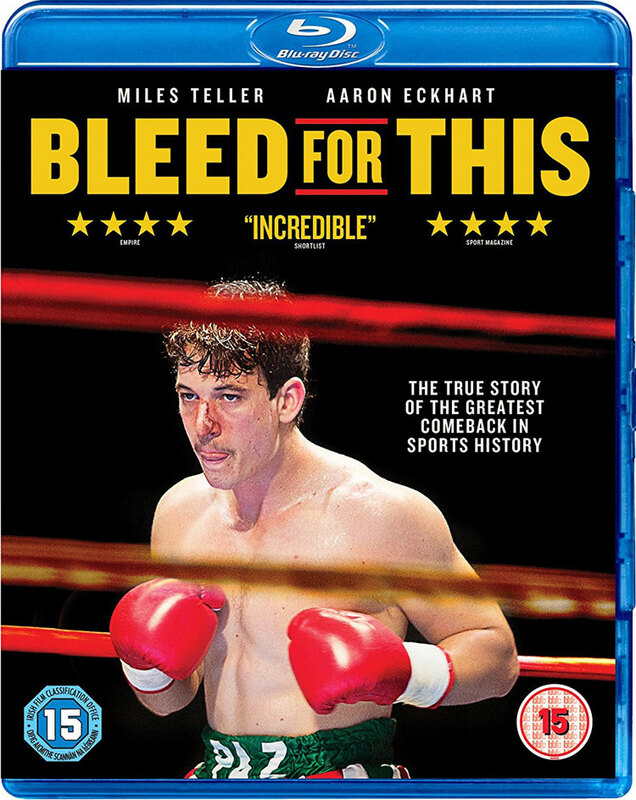 It’s due out February 17th. On February 10th, Daniel Radcliffe will be proving there’s more to him than Harry Potter, when The Woman In Black is released. The trailers we’ve had so far certainly suggest this is gonna be a creepy film and this new one way be the eeriest yet! 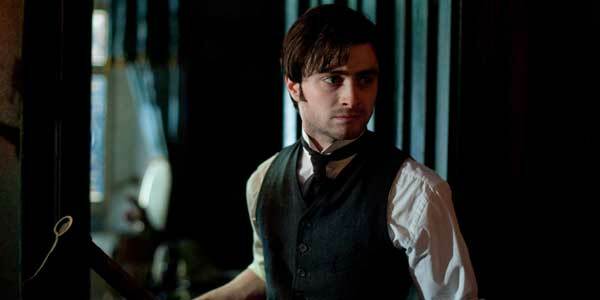 Radcliffe plays young lawyer Arthur Kipps, who travels to a remote village to attend to the affairs of the recently deceased owner of Eel Marsh House. Working alone in the old mansion, Kipps begins to uncover the town’s tragic and tortured secrets and his fears escalate when he discovers that local children have been disappearing under mysterious circumstances. When those closest to him become threatened by the vengeful woman in black, Kipps must find a way to break the cycle of terror.